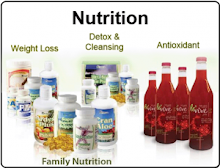 I was so happy to be invited by Dee Dee Avery to be a guest on Passion For Life With Dee and Friends. 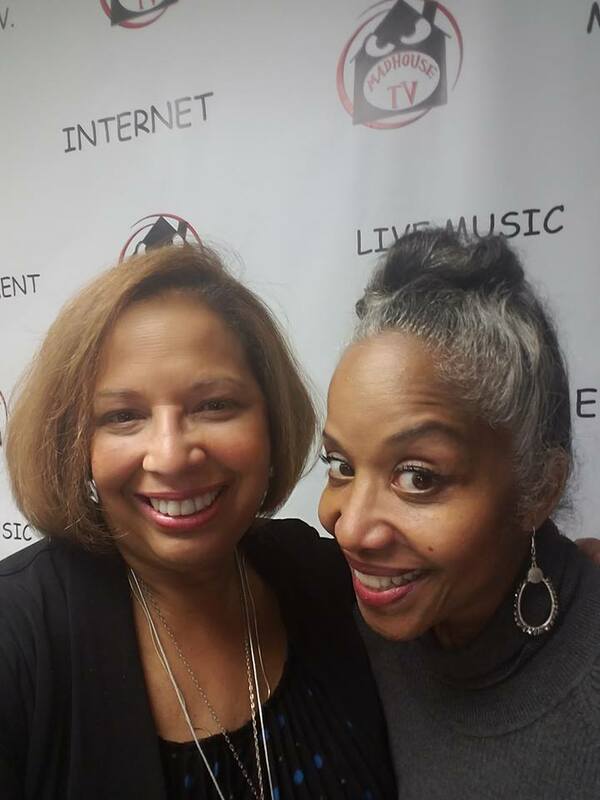 On the show I had the opportunity to talk about Robin Downes Presents, Yoga Flava's Family Focus. 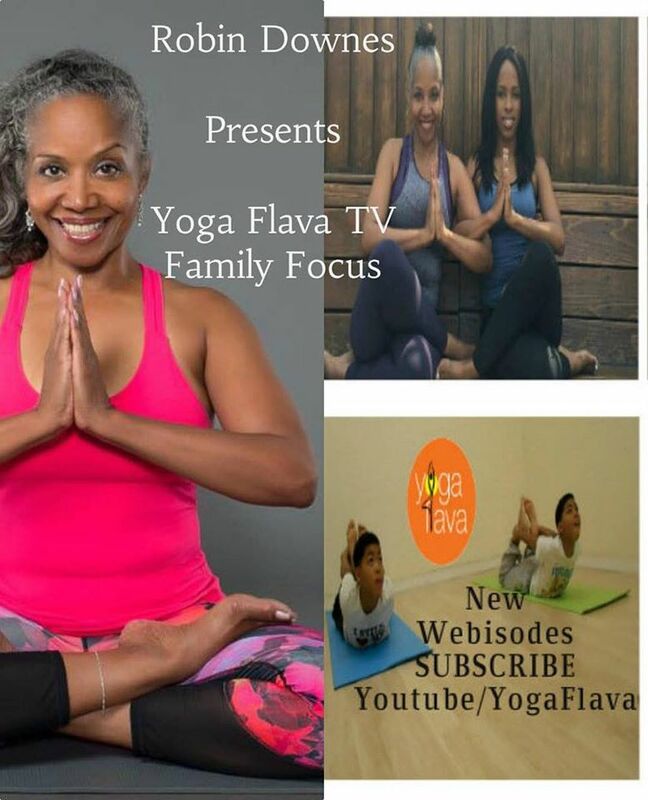 Check out the following promo video clip and Subscribe to Yoga Flava TV!